Hi, welcome to Sunshine Weddings Spain. 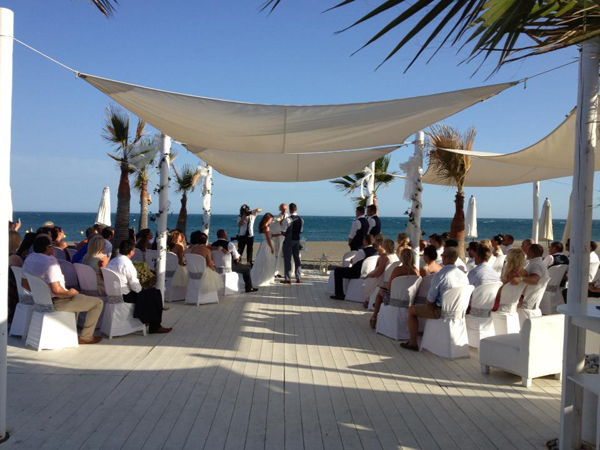 I am Lisa Gibbons and I started Sunshine Weddings with my brother Scott ten years ago when I first organised my own wedding in Marbella, Spain. My idea was to have a wedding that was different from all my friends; I love the sun and travelled when I was growing up and vowed I would always have a beach wedding – which in fact I didn’t, I actually found the most beautiful venue with the backdrop of the Mijas mountains, set on a golf course with the entire hotel to ourselves. My wedding was a dream come true and anyone who was a guest still talks about what an amazing time they had, even ten years on. As for the beach setting, I didn’t miss out on that either; our photographer suggested we dress up again after the wedding and go down to the beach for a photo-shoot. So not only did I have amazing photos with different backdrops and settings, I also got to wear my dress again and have loads of fun splashing around in the waves, it was brilliant! It took me almost two years to plan my wedding with endless trips to Spain to meet photographers, view over twenty venues, have hair trials and find florists etc. The list as we know goes on… I wanted my day to be perfect and I wouldn’t settle for anything less. It helped that Scott was living in Spain but being me, and a bride, I needed to make sure that I had the best! Once our guests flew back to the UK after the wedding word spread like wildfire about our big day and soon after we got a phone call from a friend of a friend who was asking for ideas on getting married in Spain, then another and another. 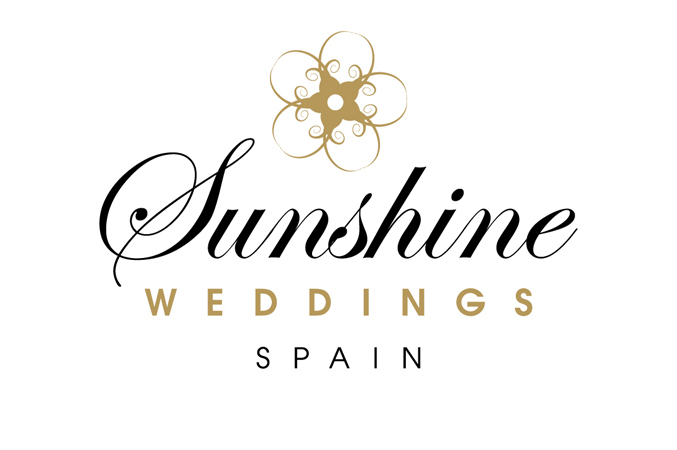 We quickly realised that with me based in the UK and Scott in Spain, and our endless knowledge of venues, bands, ideas and our strive for perfection, we couldn’t let it all go to waste, so we set up Sunshine Weddings Spain and have been providing a wedding service now for ten years. I do hope you enjoy reading my blogs as much as I am going to enjoy writing them. It’s all pretty new to me, but I promise to provide you with an insight into getting married abroad, with everything from locations to venues, to our bride and grooms’ experiences and all the fun and exciting ideas that come with planning your dream wedding abroad in the sun!